This is Henry’s everyday bag of choice. 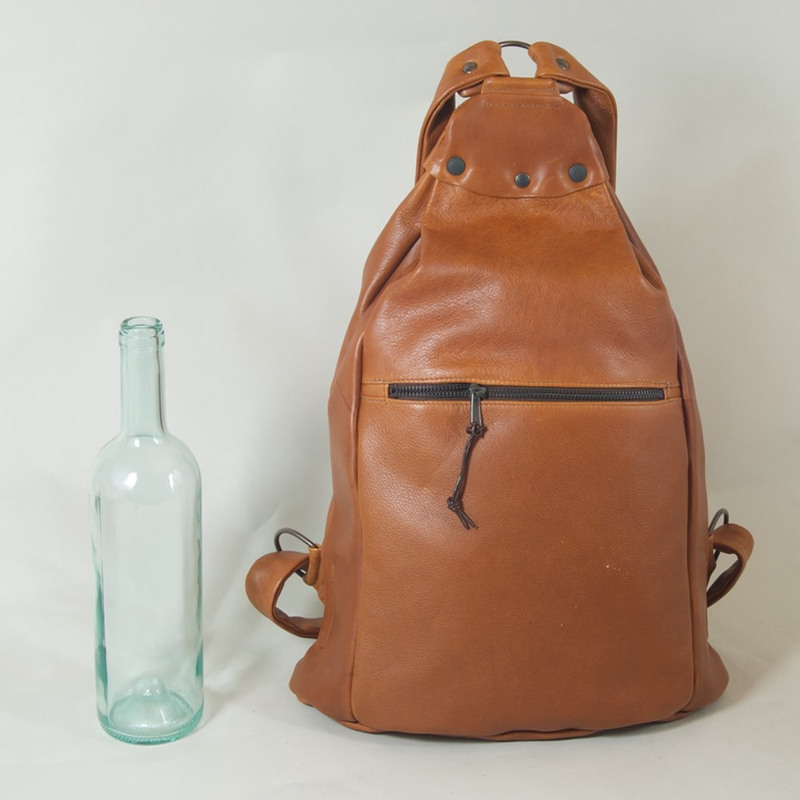 The rucksack format suits his instinct to cycle rather than drive. The main zip against his back means that he is able to reach round and rummage without taking it off his back. It is large enough to carry all his books to and from the local library or a pack lunch and windbreaker when walking on Dartmoor. He can even squeeze his Macbook in. 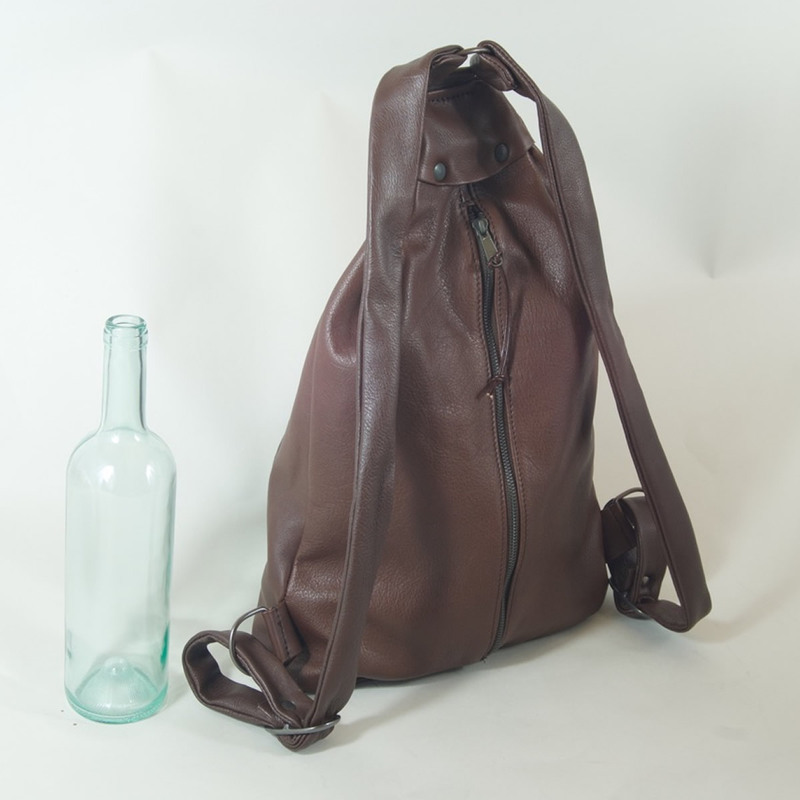 The leather is soft enough to feel like the bag is being worn rather than carried. One day, when his children were little, he found himself stomping up and down stairs demanding of everyone in the household if they had seen his bag only to discover it was on his back all the time. It is an unusual looking design but Henry reckons it is a triumph of function over style. There is a zip pocket in the lining.